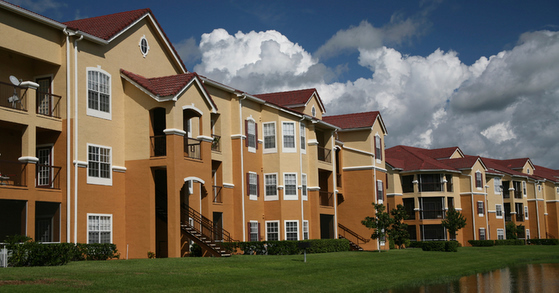 Apartment Management » Property MGMT Services, Inc.
Property MGMT Services, Inc offers a full range of management solutions for multifamily properties of all sizes. We assist property owners with the full spectrum of tenant needs, from coordinating and collecting rent to processing move-out requests. Our office also coordinates directly with the on-site staff to handle any maintenance requests or tenant emergencies directed to our 24-hour hotline or submitted electronically.